You Can Collect Actual Silver Coins From Change? Being a cashier may not be your dream job when you're 16 and still in high school or working your way through college, but it's a great opportunity to search change for older silver coins. 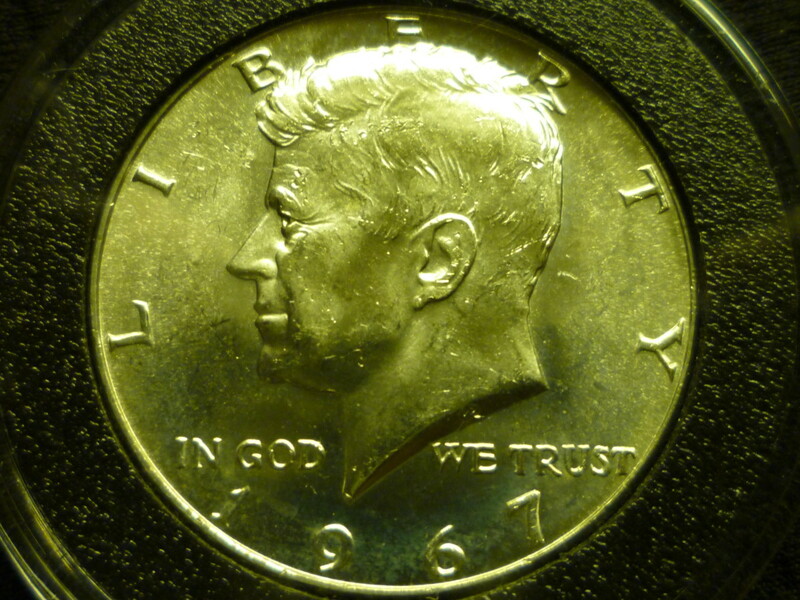 As time goes on, silver will increase in value, making silver coins very valuable in comparison to their face value. Most coin and hobby shops will purchase silver coins from collectors near the market price for the silver content in them. However, silver can be a great and easy investment vehicle for younger individuals since at most stores, you can exchange your own pocket-change for silver coins from your register. 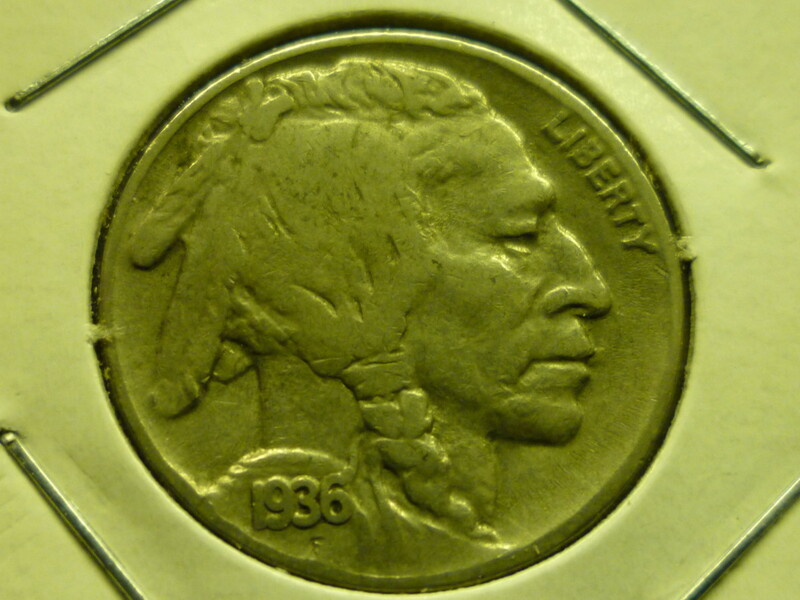 Silver coins are relatively rare to find in circulation. 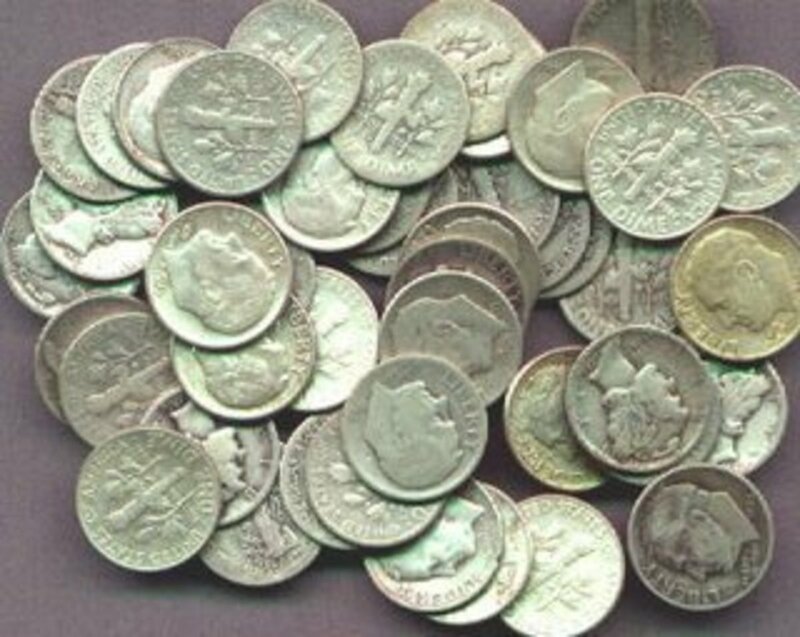 In 1964, the U.S. government ended the minting of most coins with silver as their composition, opting for nickel, zinc and copper mixes. However, it is not impossible to find them in the loose change in your register. This isn't an expensive hobby by any means, but is an interesting way to pass some of the time at work. You may be surprised at what you may find in your or someone else's till...happy hunting! 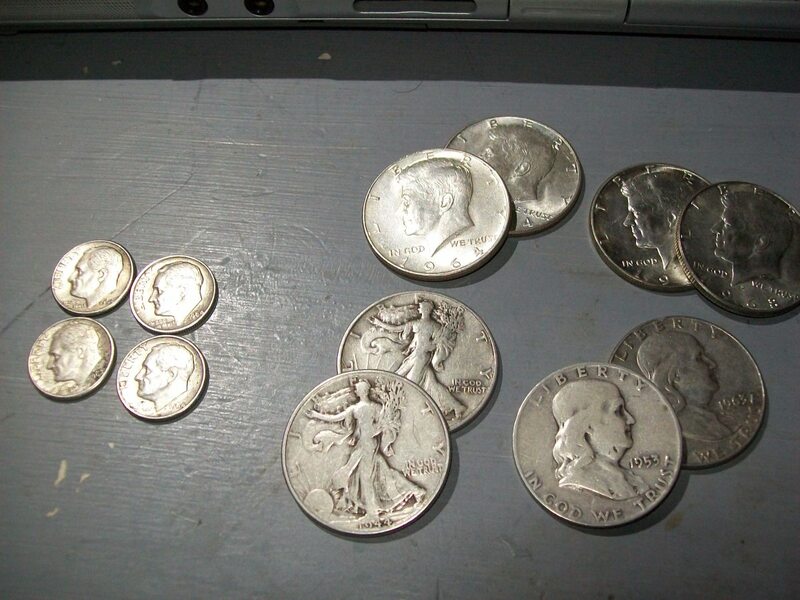 I enjoyed finding silver mercury dimes on occasion when I was a cashier years ago too. Thanks for the hub. 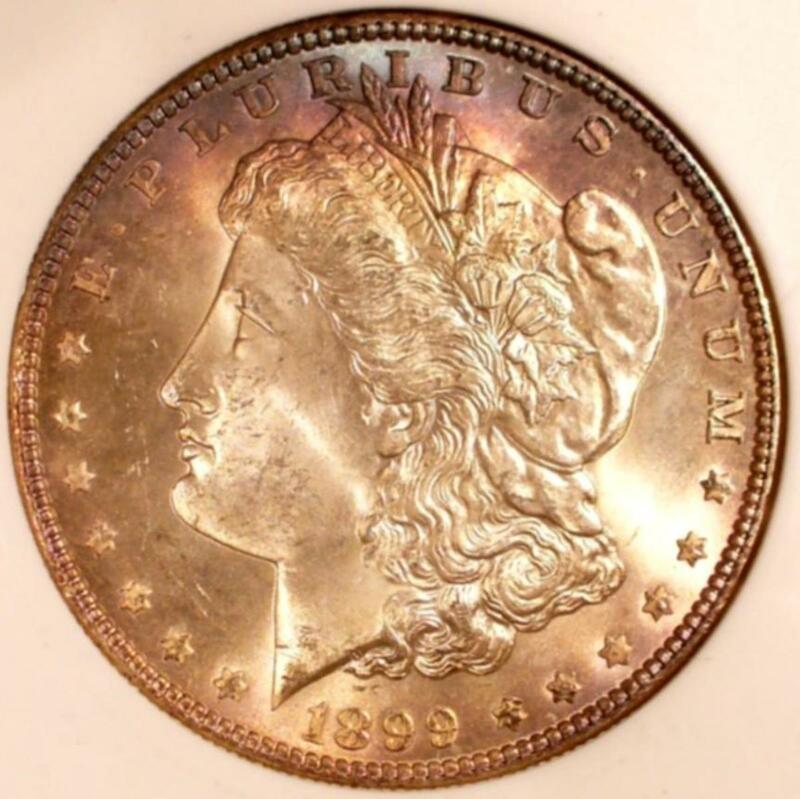 I work part-time at Macy's, believe it or not, I found a Morgan silver dollar in the register, dated 1881. I quickly had another sales associate exchange it for me, no one else knew what it was I guess. That is the oldest, and probably the most valuable coin I have ever found in a register, typically I find old pennies and nickels. Worth noting, a silver 'war nickel' -which is like 40% silver, has a large S on the back of it, can't miss it. I'm sorry to hear that Dragonlove. Unfortunately, whenever someone makes a purchase with a large amount of silver coins, they either don't know their worth or they've acquired them illegally. I'm not saying to make assumptions or anything when this happens but it might be a good idea that if it happens in the future, I'd discuss it with a store manager about potentially setting coins used in a purchase like that aside, just in case they were acquired by theft and the authorities come looking for them. I'm a cashier and bought a handful of silver quarters (well circulated) from the register. Two weeks later, a police officer said they were stolen and I had to give them to him. 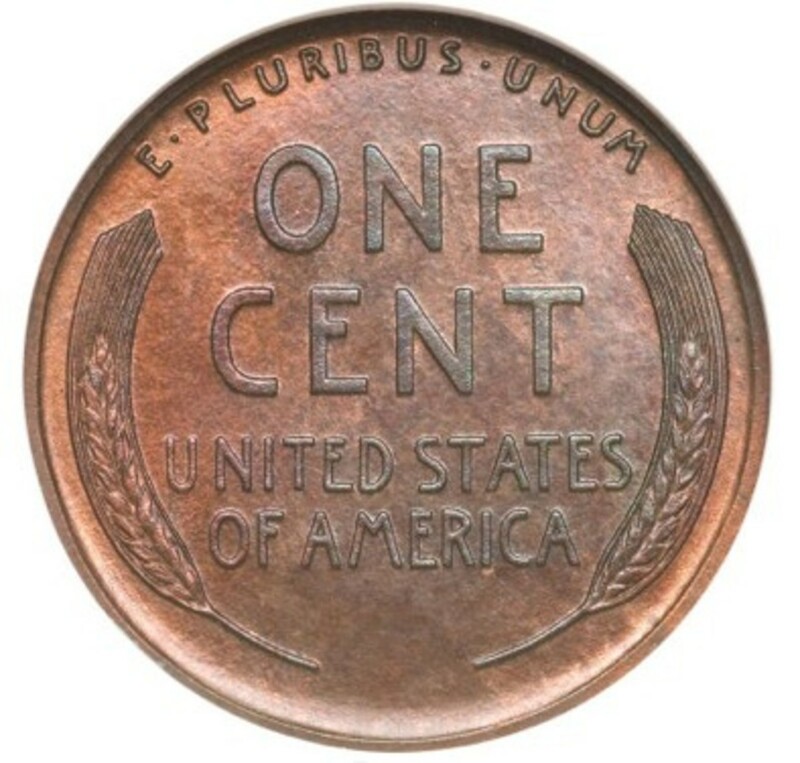 I had never heard of a three cent piece before I acquired it either! I think it's cool! Thanks Field-Of-Flowers! Its always a nice surprise to find a rare coin at work. I have never heard of a three cent piece, that's a nice conversation piece though, haha. Thanks Joe Macho, I enjoy hunting for them when its pretty slow at work. That's a very nice find indeed! Love the hub and all the information provided. I always enjoyed my time as a cashier for this reason. I've found a couple of silver Roosevelt dimes, wartime Jefferson nickels, but the big find was a 1901 Barber Quarter! 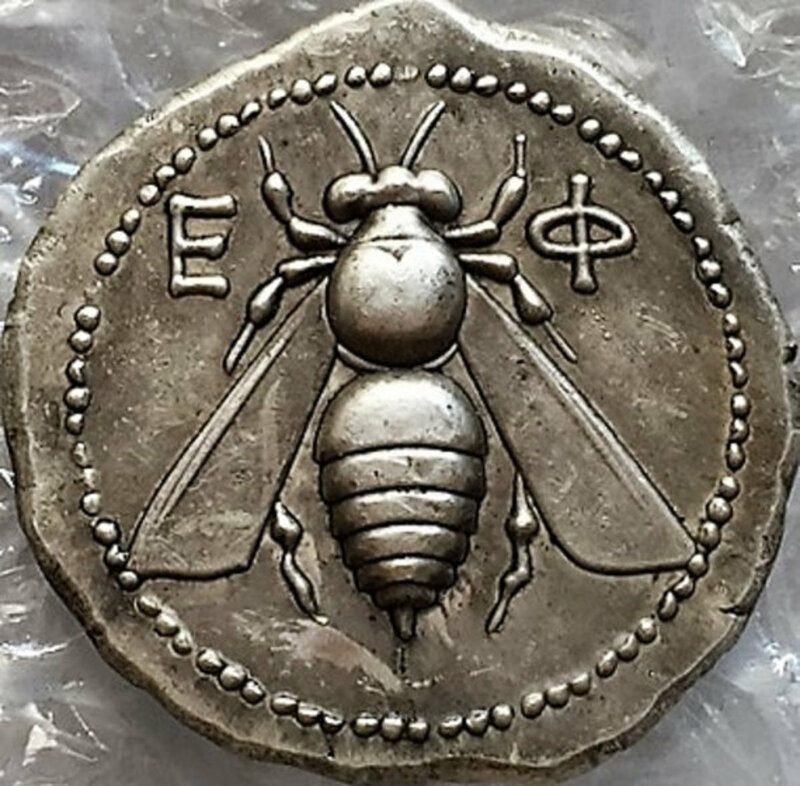 Now that's a silver coin I pretty much never expect to find again in circulation. Keep up the sharp eye.